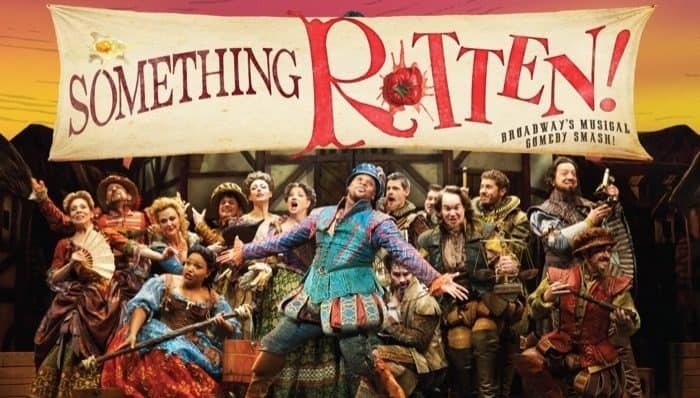 I didn’t know much about Something Rotten prior to the watching the Broadway play and I actually preferred it that way because every moment was such a treat. The laughs are non-stop from beginning to end with subtle pop culture references throughout. You don’t need a lot of Shakespeare knowledge prior to the show to enjoy all of the references about him. 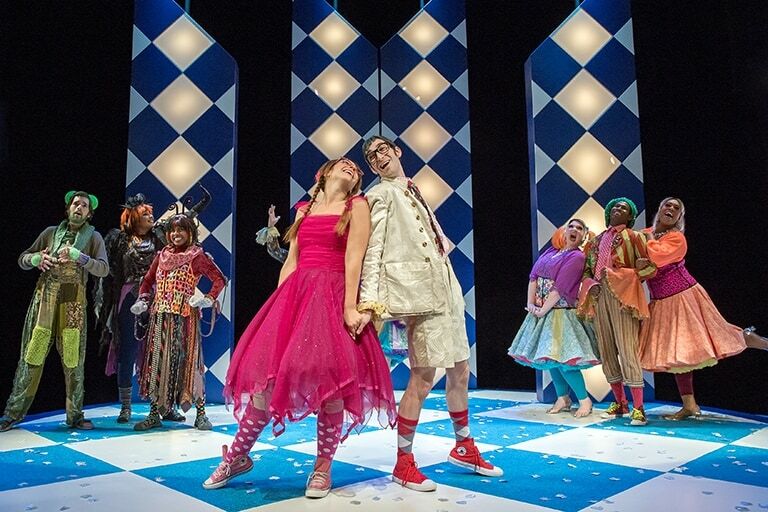 The play has something for everyone with great dance numbers, fun songs, romance, jealousy, and lovable characters. Trust me when I say that you will love it! 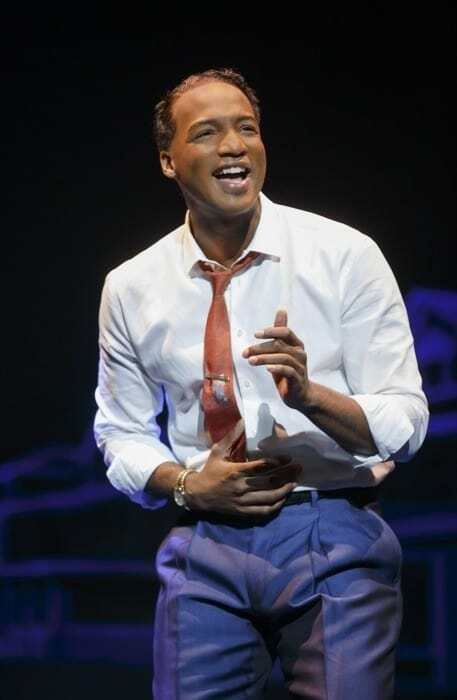 Motown the Musical is a show that connects to you on so many levels. I’m still replaying the songs in my head the day after ….and that’s a good thing! The music features top hits from some of the most beloved Motown artists of all time that will keep a smile on your face from beginning to end. Here is a little more about the show. 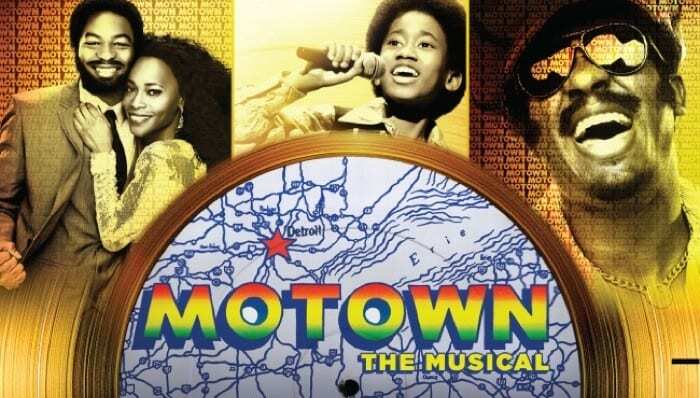 Directed by Charles Randolph-Wright, MOTOWN THE MUSICAL is the true American dream story of Motown founder Berry Gordy’s journey from featherweight boxer to the heavyweight music mogul who launched the careers of Diana Ross, Michael Jackson, StevieWonder, Smokey Robinson, Marvin Gaye and so many more. 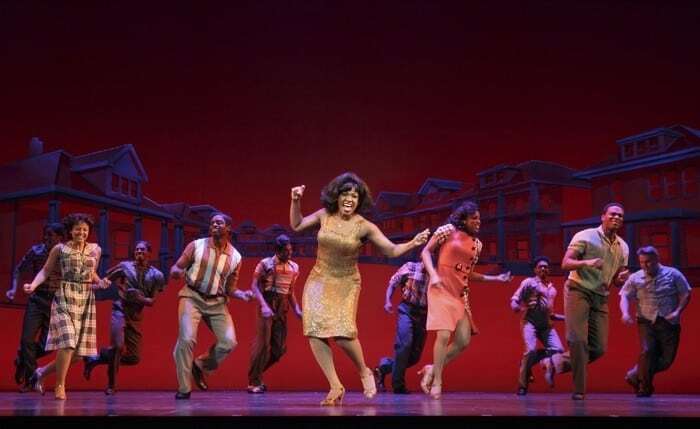 Featuring more than 40 classic hits such as “My Girl” and “Ain’t No Mountain High Enough,”MOTOWN THE MUSICAL tells the story behind the hits as Diana, Smokey, Berry and the whole Motown family fight against the odds to create the soundtrack of change in America. Motown shattered barriers, shaped our lives and made us all move to the same beat. 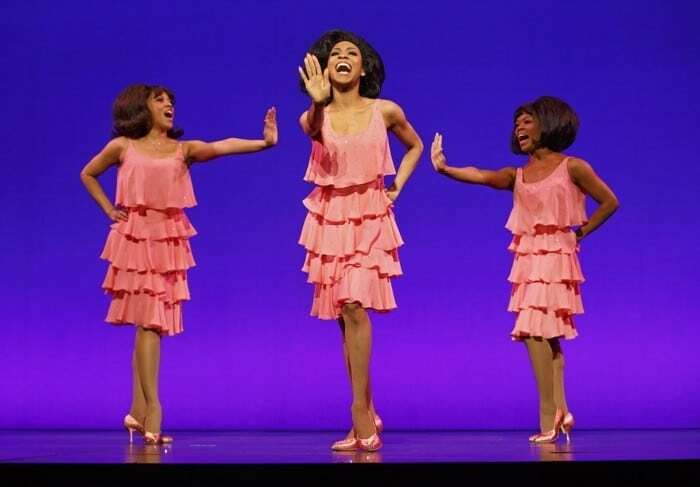 MOTOWN THE MUSICAL is produced by Tony Award® winning producer Kevin McCollum (Rent, In the Heights, Avenue Q), who was recently named Distinguished VisitingProfessor at the University of Cincinnati’s College-Conservatory of music, where he is an alumnus. 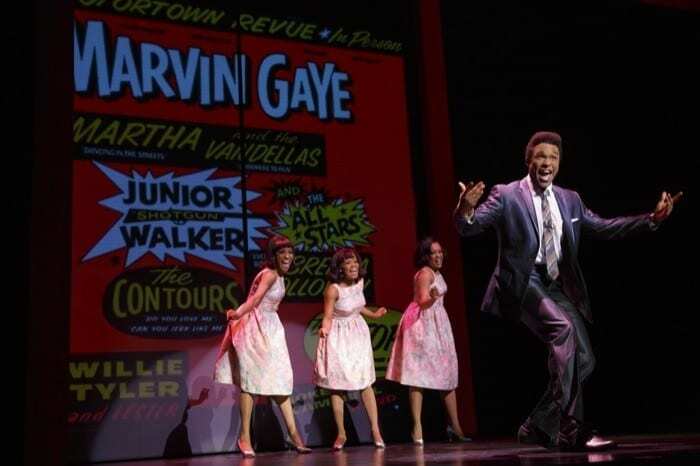 MOTOWN THE MUSICAL is also produced by Chairman and CEO of SONYMusic Entertainment Doug Morris and Motown founder Berry Gordy. 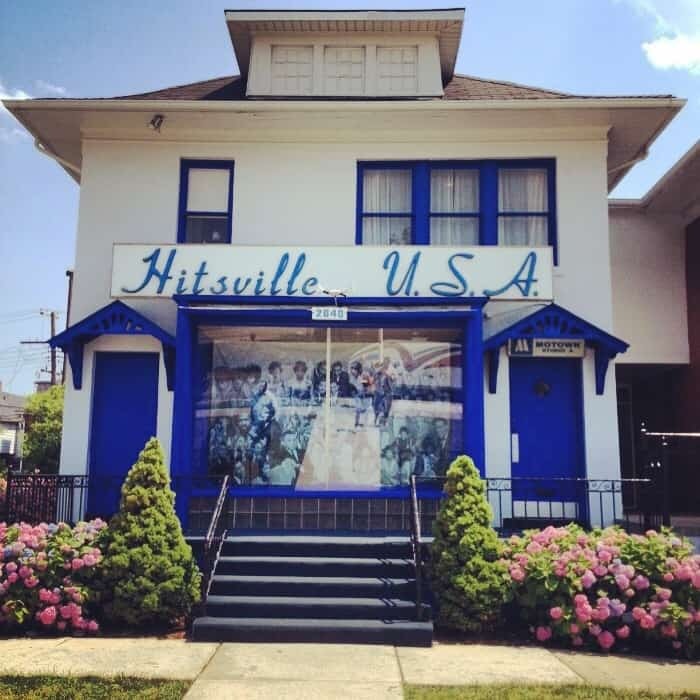 A few years ago, my family visited the Hitsville U.S.A. Motown Museum in Detroit, Michigan. It was incredible to walk into the building that birthed a musical movement that is still cherished by multiple generations today. We stood in rooms that legendary artists recorded their smash hits in. 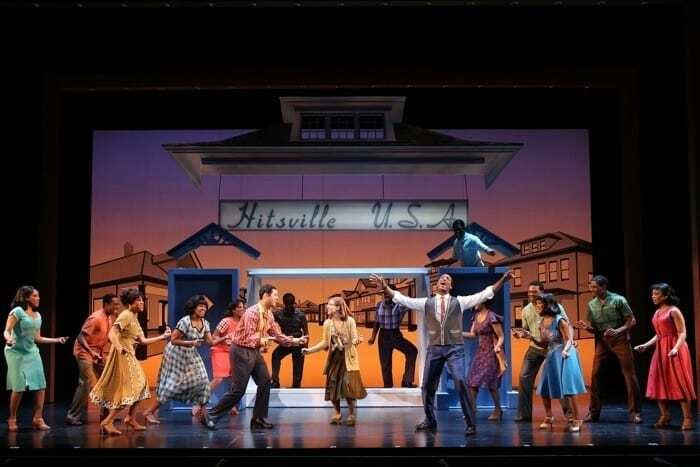 After watching Motown the Musical, I want to revisit Hitsville U.S.A. even more because I have an even greater appreciation for what unfolded there. I don’t think that I can even pin point a favorite character because the whole cast was extraordinary! 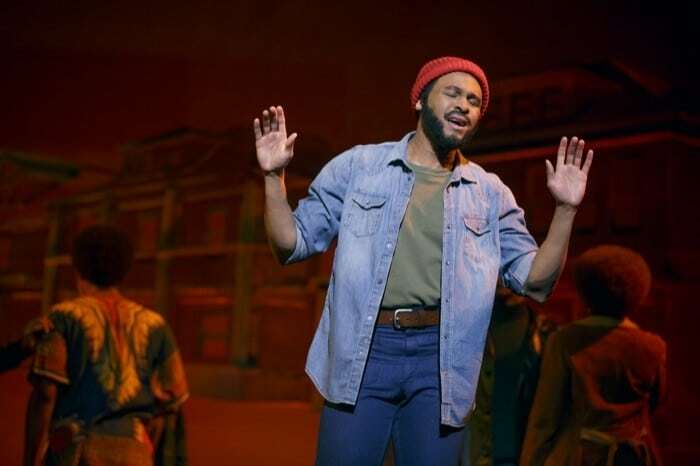 Marvin Gaye played by Jarran Mus, Smokey Robinson played by Jesse Nager, Josh Tower played Berry Gordy and Ashley Tamar Davis, who played Diana Ross, each brought so much to the show with their amazing vocals and spot on portrayals of their characters. You will absolutely fall in love with actor Leon Outlaw Jr., who plays a younger version of Michael Jackson and Stevie Wonder. His singing and dancing will put a big smile on your face. The sweet dance moves and the flair in the group numbers will also bring you so much joy. 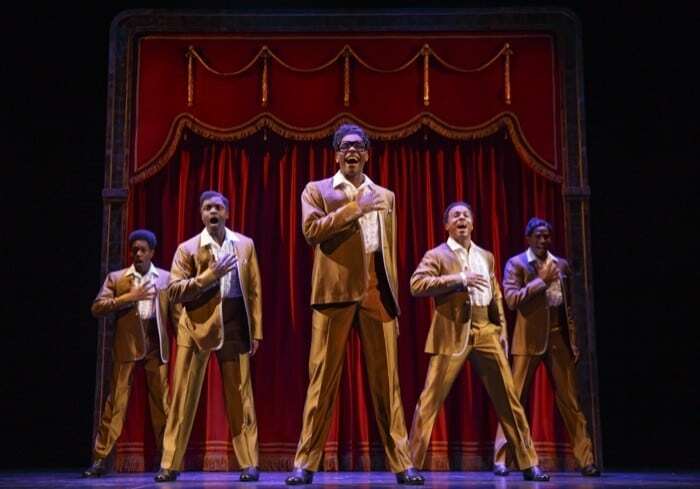 The storyline of Motown the Musical really helps you appreciate the history, the adversity and dedication that Berry Gordy and the artists he helped develop, sacrificed to bring Motown to life. 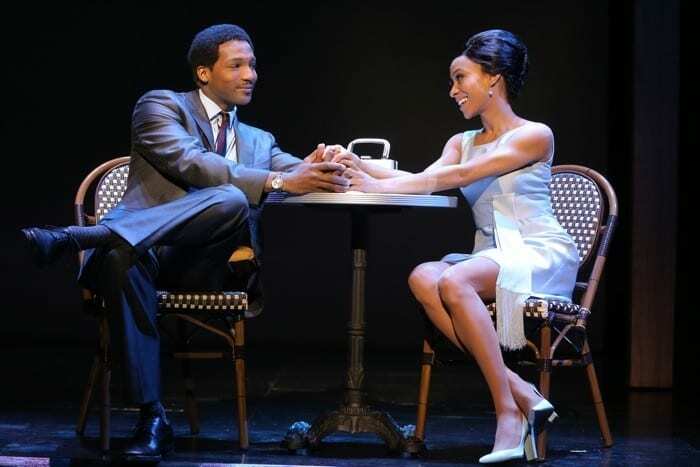 This show is an absolute MUST for anyone who loves music from the Motown era! and Sunday at 1:00PM and 6:30PM. 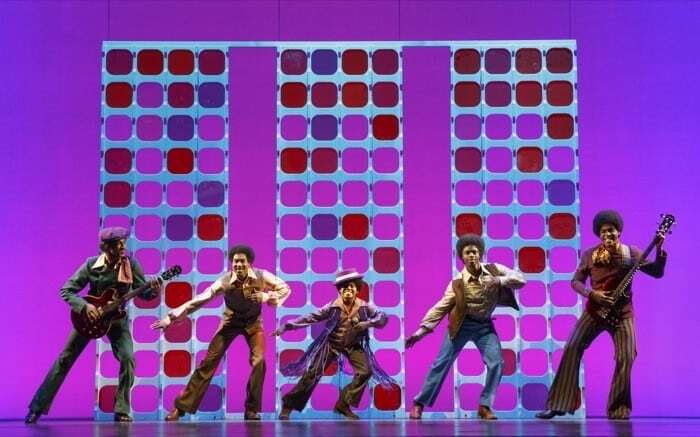 Tickets for MOTOWN THE MUSICAL start at $29. They are available at the Aronoff Center Box Office downtown at 650 Walnut Street, online at CincinnatiArts.org or by phone at 513.621.ARTS. *For groups of 10 or more, contact the group sales department at 513.369.4363. Performance schedule, prices and cast are subject to change without notice. 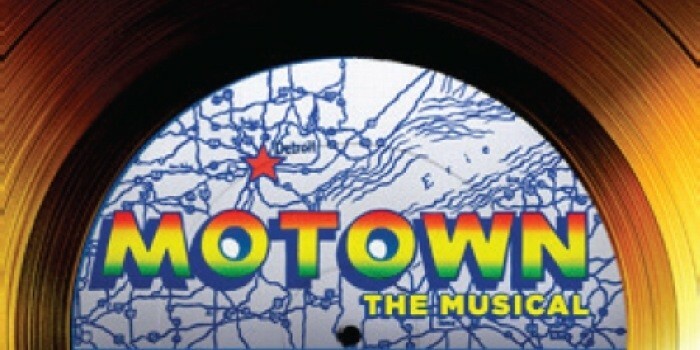 For more information, please visit www.BroadwayInCincinnati.com.For more information, visit www.MotownTheMusical.com. Disclosure: I received tickets for review purposes. All opinions are my own. 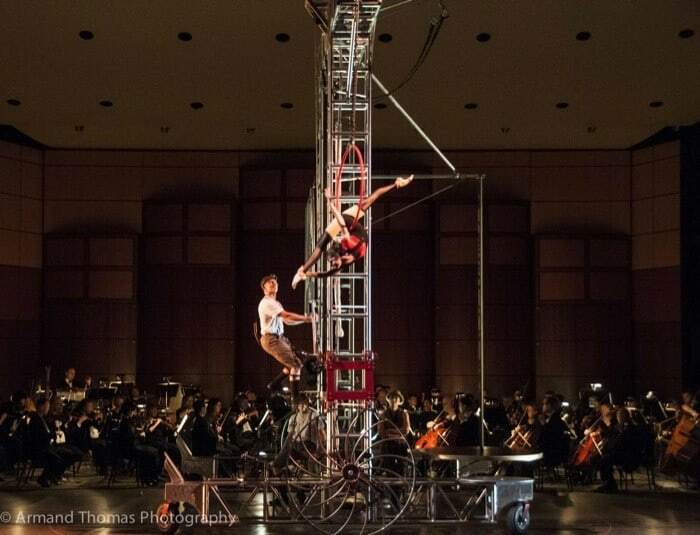 I’m so excited about the upcoming Cirque Mechanics event with the Cincinnati Pops Orchestra. It combines incredible acrobatics and amazing music. I’ve always been intrigued by circus performers. They’ve inspired me to try the trapeze, take an aerial silks class and our family has even taken a family circus class together. I’m really excited about the American Originals concert presented by the Cincinnati Pops at Music Hall. The line up of incredible artists includes one of my personal favorite bands “Over the Rhine” who are a local favorite. This is truly going to be a historic night with so many talented artists creating a truly unique musical experience. America’s legendary song-writer Stephen Foster created the first pages of the American Songbook in Cincinnati while working as a book keeper at his brother’s steam-boat shipping company in the mid-1800s. 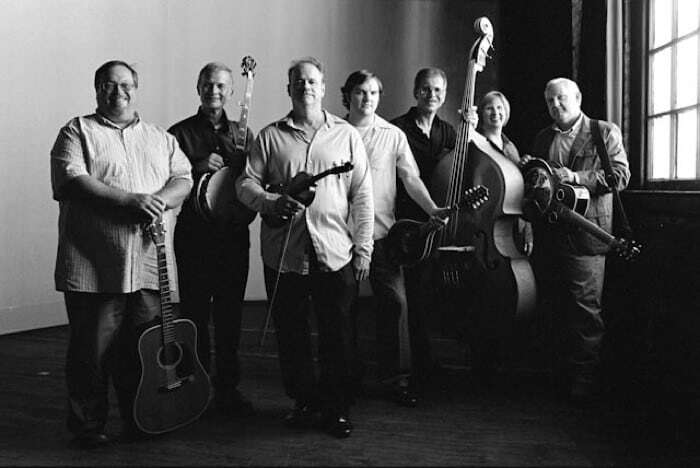 American Originals celebrates the remarkable legacy of Stephen Foster as well as the music of 18th century America that created the foundation of our nation’s musical ethos. 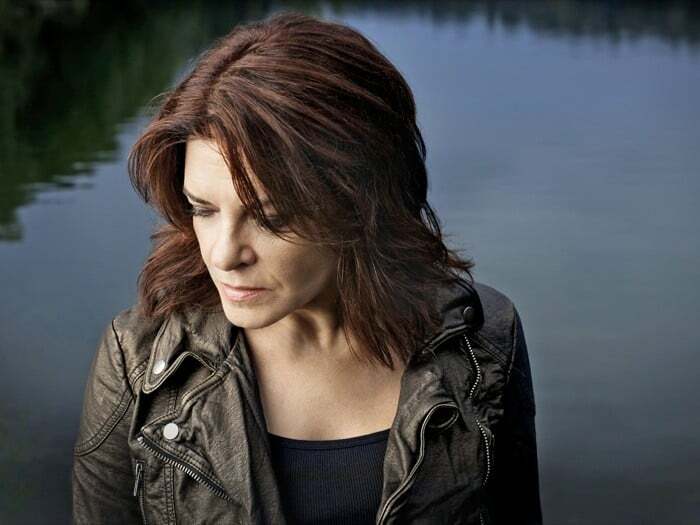 These concerts bring together some of the most significant singers in the wave of roots/traditional music that is sweeping across the country, giving their own spin on these classics. Also on the concert is American singer-songwriter Joe Henry, a critic’s darling also known for producing Grammy-winning albums for such artists as Hugh Laurie, Elvis Costello, Over the Rhine and more. “I have never before had the opportunity to perform with a full orchestra, and have longed to; and I very much look forward to striking a balance between the broad expanse of such instrumentation and the intimacy of the material,” said Mr. Henry. 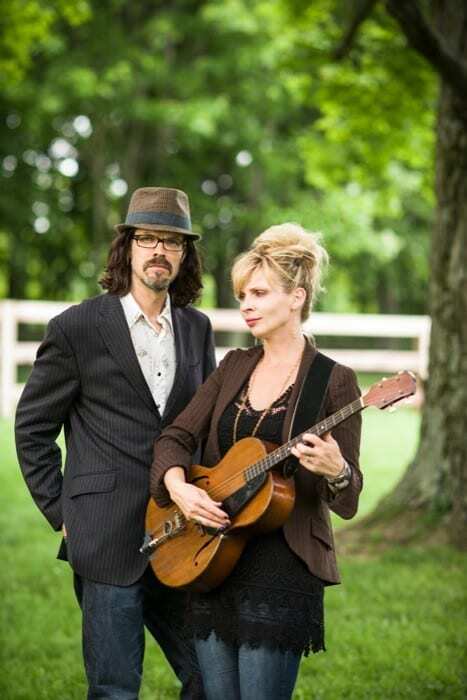 Hometown heroes Over the Rhine, the duo comprised of Karin Berquist and Linford Detweiler and named for the Cincinnati neighborhood that houses Music Hall, add wistful vocals and haunting guitar to Foster’s beloved tunes. “Sometimes when sitting at the piano, we try to imagine Stephen Foster having a musical conversation with another more modern musician. 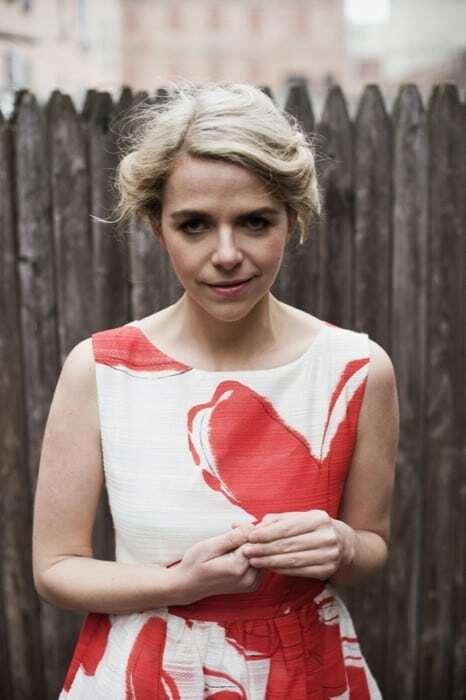 We’ve certainly felt echoes of his writing in several of our songs over the years,” the duo said in an interview. 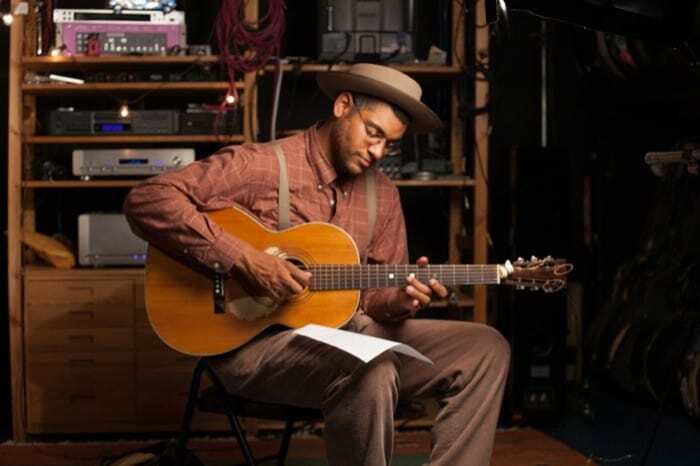 Dom Flemons’ (formerly of the Carolina Chocolate Drops) latest album was named one of NPR’s top 10 folk albums of 2014. Mr. Flemons’ music has gained praise for digging deep into the American repertoire, ranging from ragtime, Piedmont blues, spirituals, southern folk music, string band music, jug band music, fife and drum music, and ballads idioms with showmanship and humor, reinterpreting the music to suit 21st century audiences. “Stephen Foster’s music is the bedrock of American popular music. It’s also a complex representation of life in post-Civil War America,” said Mr. Flemons. All of these artists lend their talents to new arrangements of Stephen Foster’s most popular tunes. The songs will showcase the lush sounds of the Pops while re-imagining these classics for the 21st century. The concerts will be recorded live, including participation from the audience, for release on the Orchestra’s Fanfare Cincinnati label in late 2015. Cincinnati’s renowned craft cocktail creator and entrepreneur Molly Wellmann has curated a small-batch Kentucky bourbon tasting, exclusively for fans of the Cincinnati Pops. Prior to the concerts on Friday and Saturday, January 23-24 (doors open at 6:30), guests are invited to Corbett Tower at Music Hall as Ms. Wellmann leads an interactive sampling of premium bourbons from artisanal Kentucky distilleries. *Tickets for the bourbon tasting, which includes a flight of three bourbons and light appetizers, are available for $20 (does not include concert ticket). ****Pre-concert entertainment begins in the Music Hall lobby one hour prior to all three performances. Hear from three of Cincinnati’s favorite local band: The Ridges (Friday), Young Heirlooms (Saturday) and Hickory Robot (Sunday). You do not want to miss out on this once in a lifetime concert event! Disclosure: I was given media tickets for review purposes. All opinions are my own. 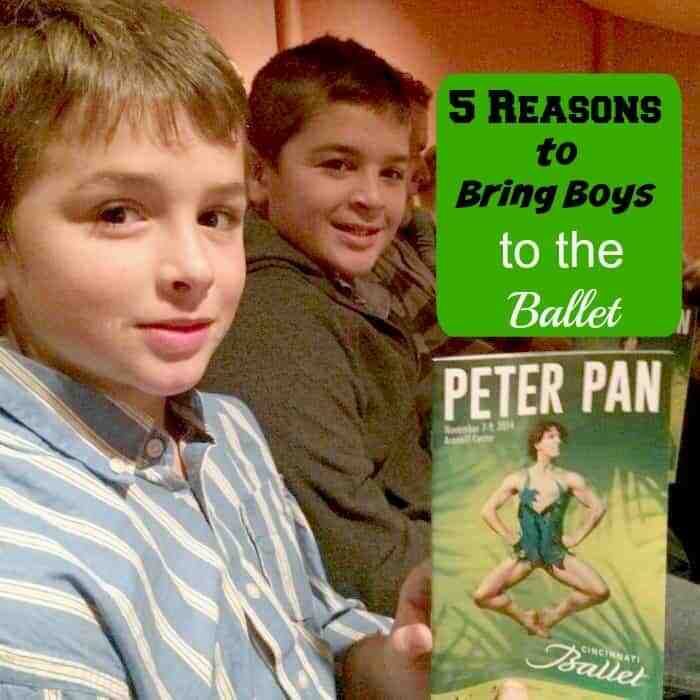 I recently took my boys to their first full ballet performance to see Peter Pan by the Cincinnati Ballet. I didn’t give them a lot of notice of our upcoming adventure in case they decided to give a lot of resistance to the idea. My kids are pretty used to trying different experiences all the time so they were not too shocked when I told them our evening plans. Peter Pan was probably the perfect 1st performance for them because there was flying, lots of actions scenes and humor. My younger son was a little confused in beginning and asked why no one was speaking. It helped that they already had a general idea of the storyline too.